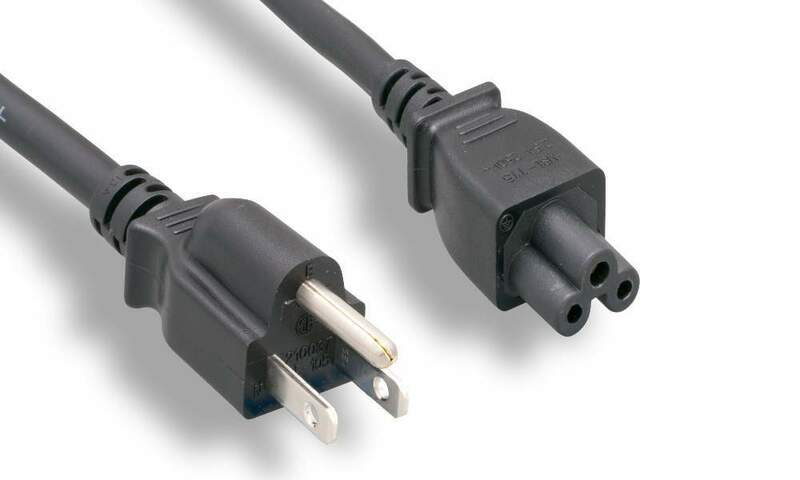 6' FT. cord 3-Wire Cord. Very popular with laptop Systems. All Black cable with molded ends. Trinocular Type. COMPAQ Armada 7300 Series, 7330T, 7330MT, 7350MT, 7360DMT, 7362DMT, 7370DMT, 7380DMT, 7400 Series, 7700 Series, 7710MT, 7730MT, 7750MT, 7790DMT, 7770DMT, 7770MT, 7790MT, 7792DMT, 7790DMT, 7800 Series.